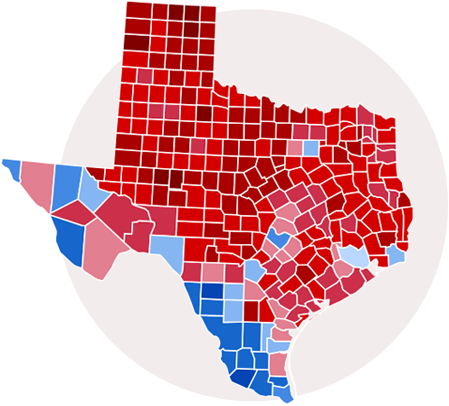 Your source for the Most In-Depth Analysis of Candidates for Texas Government. Texas Candidates provides detailed information and analysis on Texas State officials and candidates for office. 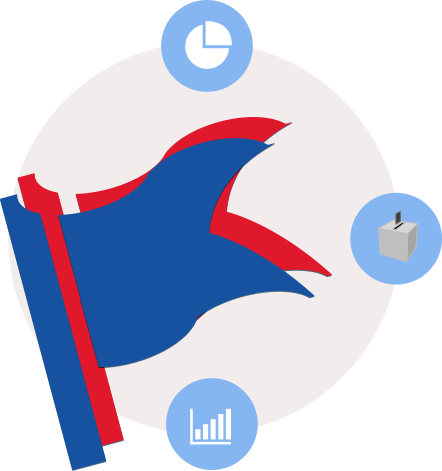 Texas Candidates provides member information, district demographic information and voter trends on a subscription basis. For each candidate, TexasCandidates.com provides contact information, biographical information, slogan, issues, campaign finance data (contributions and expenditures), and endorsements – publications, groups, and individuals. Information on each district includes a map; the district’s partisan split and the partisan historical trend line; a breakdown of the district’s counties including the partisan breakdown by county and the county’s percentage of the overall vote; and the district’s ethnic demographics (both overall population and voting age population). Texas Candidates provides a detailed report on each race that includes information on the district, information on each candidate, and a commentary on the race. Texas Candidates is an online, subscription based service providing information on Texas elected officials and candidates. Texas Candidates has served Texas businesses, political action committees and lobbyists since 1994. 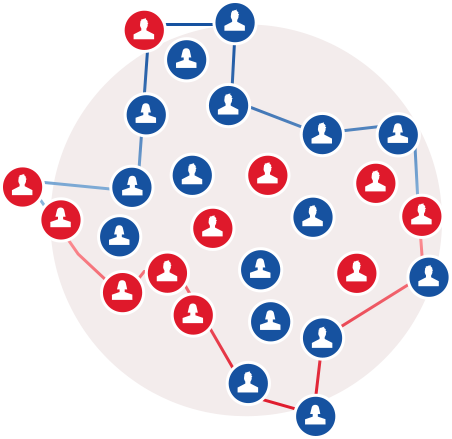 Many of the states largest corporations and associations rely on Texas Candidates information and analysis in political races. Texas Candidates updated approach will provide more tools to assist our subscribers with their political needs. A mail has been sent to you email-address with the instructions to reset your password.